The Christian Student Party (CSF) is one of the three parties in the Student Council of Wageningen University. The differences between the different parties are often unclear or not visible for outsiders, so the question about the added value of CSF sometimes pops up. This chapter tries to answer this question by showing the historical and fundamental reasons for a Christian party. Historical reasons underline the relevance for the existence of CSF, while the fundamental reasons show the unique position of CSF in relation to the other parties. 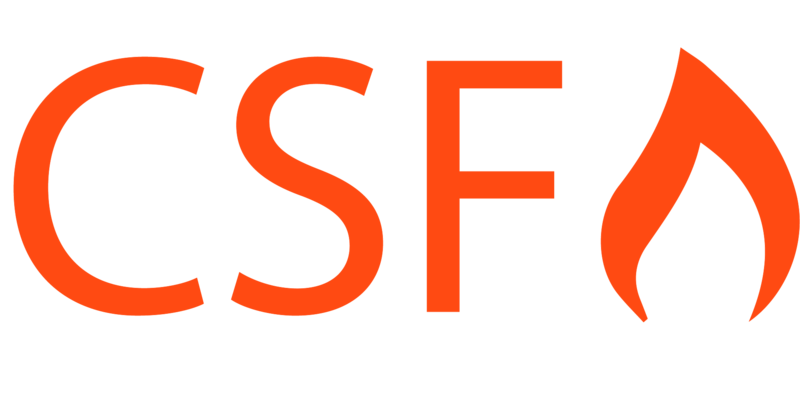 Next to these reasons, this document contains the vision of CSF, completed with our core values. Following the student protests in 1968 and 1969 a lot of changes took place in the governance structure for higher education. A newer, strongly democratised governance structure for universities. From this moment students and non-scientific personnel got a voice in participatory councils in Dutch universities. Left-wing (progressive) students were still not convinced that full equalization between students and the board was the case and demanded additional changes. In Wageningen a left-wing party was established, the predecessor of the Progressive Student Party (PSF), as political organ of the Wageningen Student Organisation (WSO). This organization mainly took place in the university council to pursue their own left-wing ideals. Their way of working didn’t result in a constructive partner for the Executive Board. PSF was the only student representative in the University Council until in 1973 CSF was founded to be a different voice. The members of CSF actually wanted to be of added value for the policies of the University. From 1973 until 1998 PSF and CSF were the only parties in the University Council, this changed when the law on modernising of university governance structure (MUB) was adopted and the University Council was split into a Central Works Council (for personnel) and the Student Council. In this new structure a third party emerged: VeSte, originating from Contractus associations (Ceres, KSV, SSR-W and Unitas). The Student Council party VeSte focusses on active students, these are students that are active besides their studies in student life. Next to Contractus VeSte broadened to the whole Wageningen student population. The reason for this is de disappearance of both CSF (2007) and PSF (2012), leaving VeSte as only party in the Student Council. In the years 2012-2013 and 2013-2014 some independent members took a place in the council next to VeSte. In 2013-2014 the independent members were of the opinion that they would be standing stronger as a party so they founded the party Sustainability and Internationalization (S&I) that firstly participated in the Student Council in the year 2014-2015. Like in 1973 Christian students felt the responsibility to let another voice be heard in the Student Council and started a new CSF fraction with the goal to represent Christian students. During the first elections CSF received two seats, this underlines that Christian students felt the need for a Christian party. The structure of different parties in the Student Council ensures that parties and individual members keep each other sharp. This way we can, all together, look at policy in a constructive and critical way.